Limelight is guaranteed to make any event unforgettable. 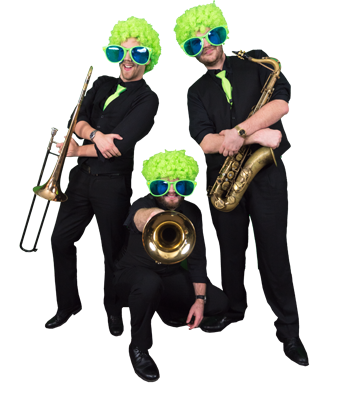 Expanding on the experience and talent of The Emerald City Band, Limelight has entertained audiences from all over with their high-energy approach and style. 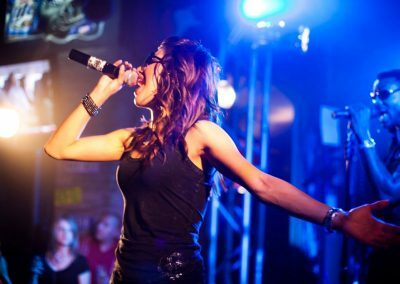 Whether performing at a high-profile corporate, special event or festival; Limelight knows how to bring a party to life and the crowd to their feet. 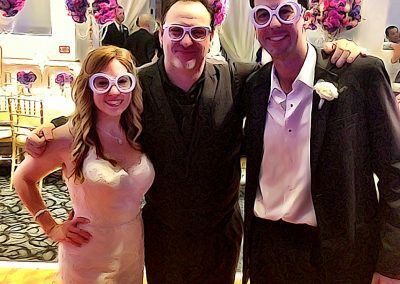 This professional ten-piece party band provides a musical range that spans decades of standards and classics to the current hits of today, taking your event to the next level. 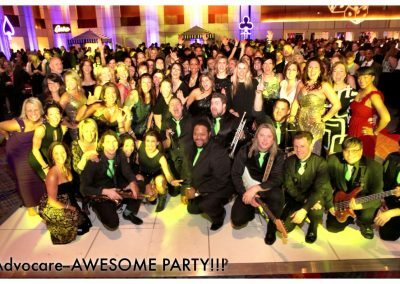 Limelight has quickly become one of the most sought-after party bands nationwide and CEO’s and event planners from around the country have paid the band the highest compliment by inviting them back to their annual events time and time again. Make Limelight a part of your next musical experience and see why everyone is stepping into the light! 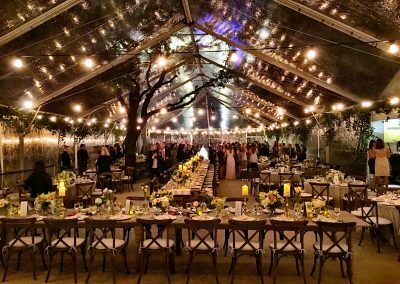 We will help you create a "Limelight Experience!"